With high street brands knocking out some incredible foundations it’s easy to think that a big spend on a base is pointless. 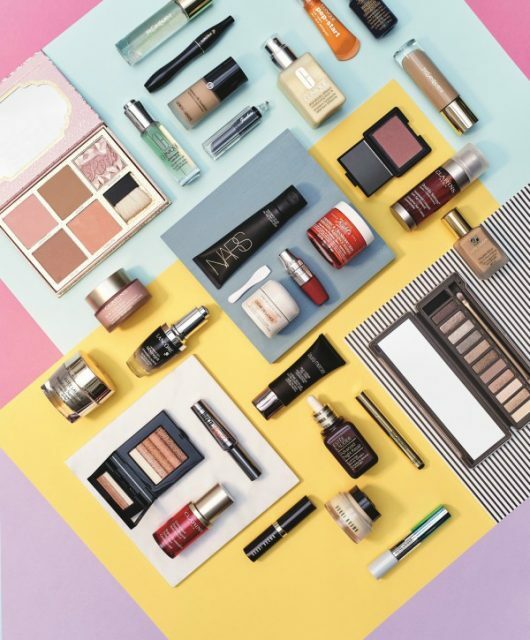 It’s true that there are some epic foundation formulas that won’t set you back and it’s wonderful that all budgets are catered to without compromise. 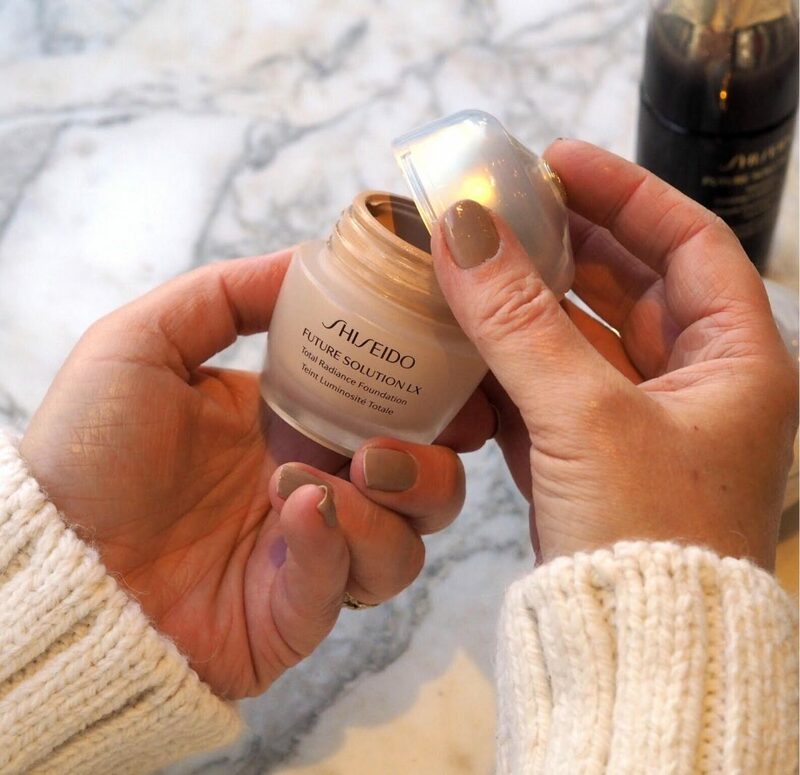 However, I’ve been using – for three months at least – the revamped Shiseido Future Solutions LX Total Radiance Foundation and can quite happily say it’s the best foundation I have ever used. Of course, it’s up there in the luxury pricing bracket at £70 as you’d expect from this Japanese brand, but the pay back for the spend is absolutely worth it. It comes in a pot rather than a tube, and has its own little scoop that you use to take out whatever you need. I generally dot it around my face and then use an oval brush to blend. 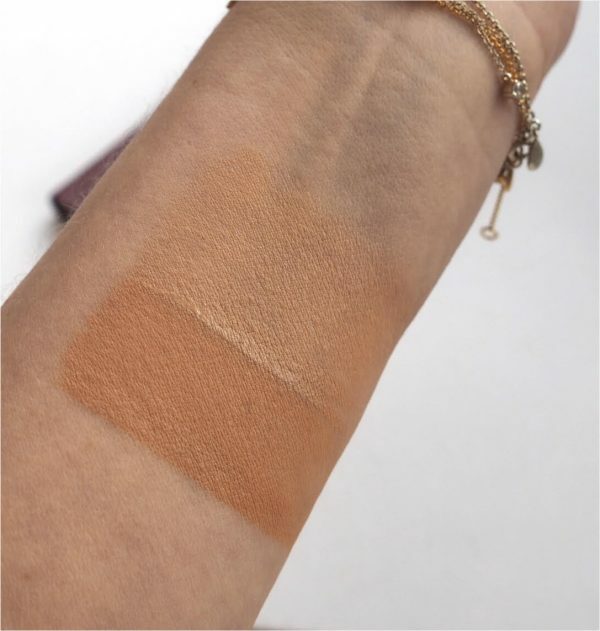 Future Solutions LX Total Radiance Foundation gives mid to full coverage – I use a very small amount each time and feel that I have ‘full’ but you could take it down to even less or mix with a moisturiser to have mid or even light. I’m lucky that Neutral 2 is an absolutely perfect match for my tone right now (I’ll have to go deeper for summer). I’d describe the finish as satin rather than matte or dewy and it’s the closest thing to airbrushing that I’ve come across. 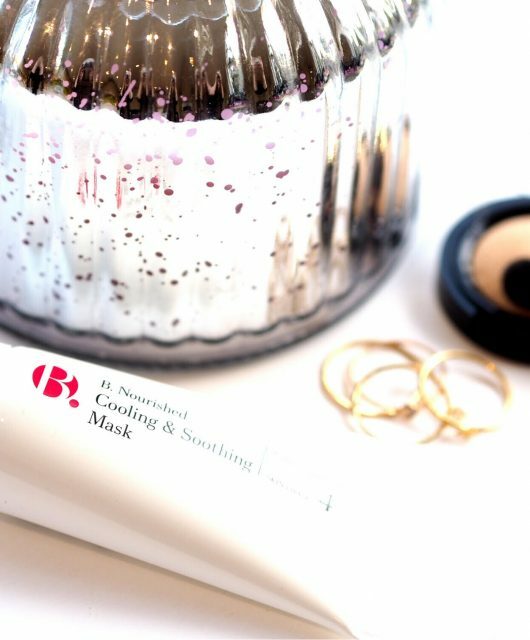 My skin looks literally flawless – and I mean that in a positive sense because I’m happy embracing what the beauty industry likes to call flaws – but it gives a perfected, even, vibrant tone that I can’t think I’ve come across before in the same way. It’s almost a concealer and foundation in one – my dark circles, that I make no effort to hide (I’m tired, get used to it!) day to day have all but gone but rather than flattening out the personality of my complexion, it gives it an extra, reviving dimension. I rarely post pictures of myself but you need to see this foundation in action – there is no photo-shopping whatsoever on this picture taken from outside while I was having coffee (by @labelsforlunch) – just a tiny amount of light adjustment because it was a gloomy day. I showed a visiting friend the ‘live’ before and after (she was in my kitchen) and she was incredulous! I don’t lightly recommend make up with big price tags, but the finish is such that I feel it’s very much worth the spend. The other thing to say is that a little goes a very long way – I have been using the same pot (I decanted some to take to Japan and even that little pot is going strong) since at least September and there is plenty left. 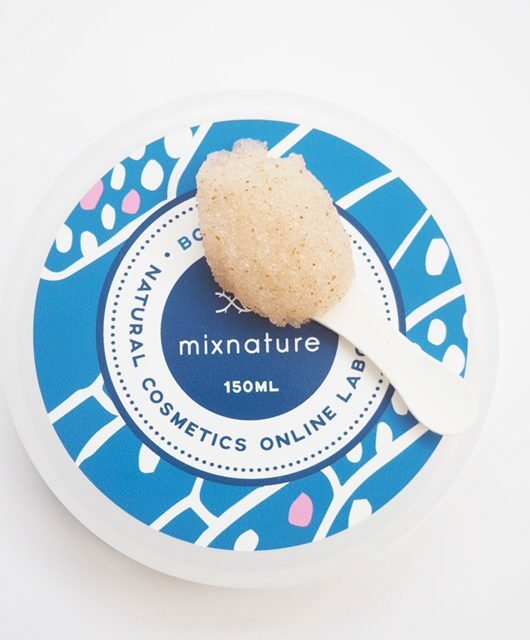 I use it on average four or five times a week but not every single day without fail – it’s basically my ‘going out’ base, not my staying in base. There are 7 shades – shown above are Neutral 3 (darker) and Neutral 4. You can find it HERE. This is my favourite foundation. 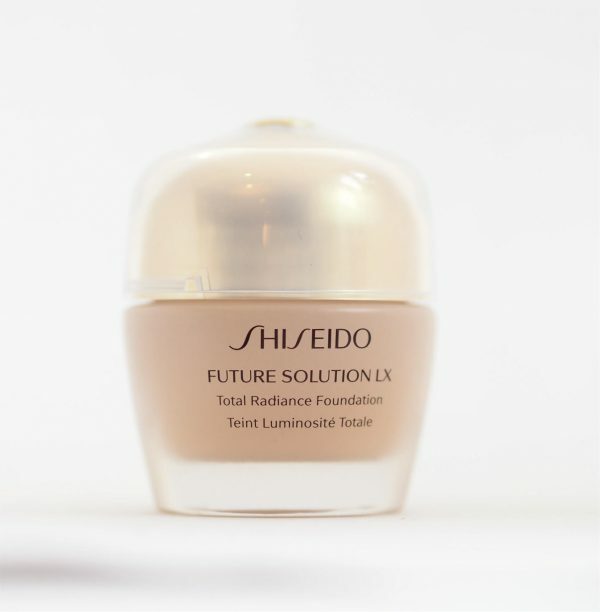 I’ve tried so many other foundations but I always come back to Shiseido Future Solution foundation. It feels weightless but it gives you enough coverage which is also very natural. Your skin looks great with this foundation. I’m glad you say that – it’s good to have other opinions on board and I really think it’s a bit of a hidden secret product. I was in John Lewis at Bluewater just before Xmas and looked for the Shiseido counter just because I wanted to try and buy but it’s no longer there. Only available in London as I understand it – I don’t want to spend that amount of money without being colour matched first. I’ve used their foundations before and they’re lovely but they do always come up rather pink in the paler shades which is where I am on the colour spectrum. I believe that House of Fraser stores (larger) stock Shiseido but you’re right to want a definitive colour match first. This revamp is very newly launched so it might trickle further across the country as time goes on. Jane, your headline says FX but the pot says LX – are there two foundations or just a misspell? You are absolutely right! I’m changing it now – thank you so much for flagging that. I bought this foundation (they seemed to have changed the colour coding), in Debenhams last year for £20. The counter was closing down and at the last of the stock. I was told Shiseido are pulling most of their counters to online only now? I was lucky and matched to B20 which I will assume is now N2? Anyway, as you say Jane fantastic foundation well worth full price and little goes such a long way. Breathless with anxiety now, in the hopes that it’s stocked in Brown Thomas in Ireland. 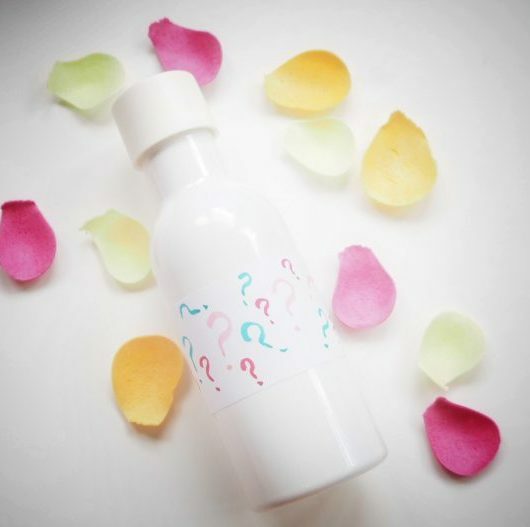 A query (as it seems not to be on their website)….. it appears to have no SPF. That would be a plus too, as I detest ’em. Is this so, please? Edit: oops I see on your link that it has SPF 20. No big deal……it’s no less ‘must have’. It’s a shame they don’t do a swatching service – I’m going to ask them if it’s possible actually because it’s too expensive to take a risk on. If so, I’ll do another post on it. 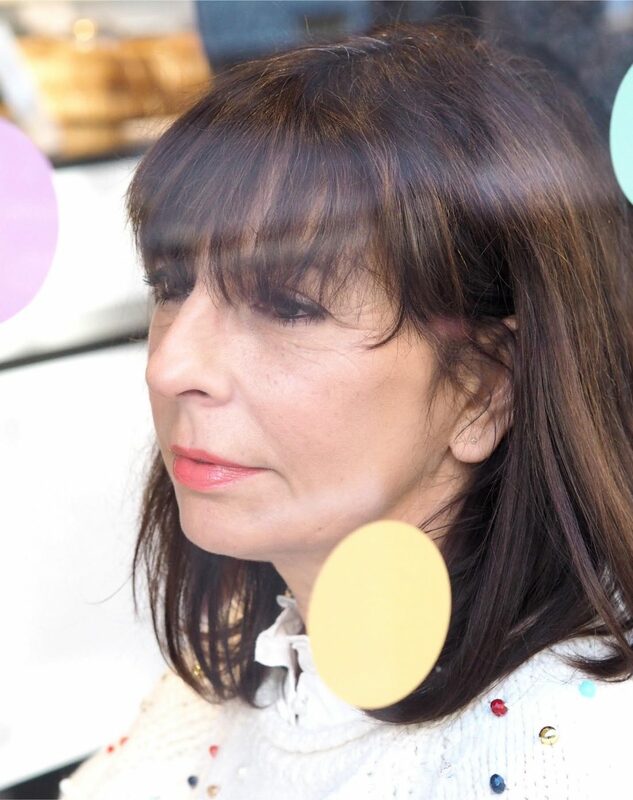 go…..Chanel turns paler on me, some others quite the opposite. And lurking pinkness is a worry! I think I heard of some website which had a kind of spreadsheet thing matchng shades across brands…..i.e. 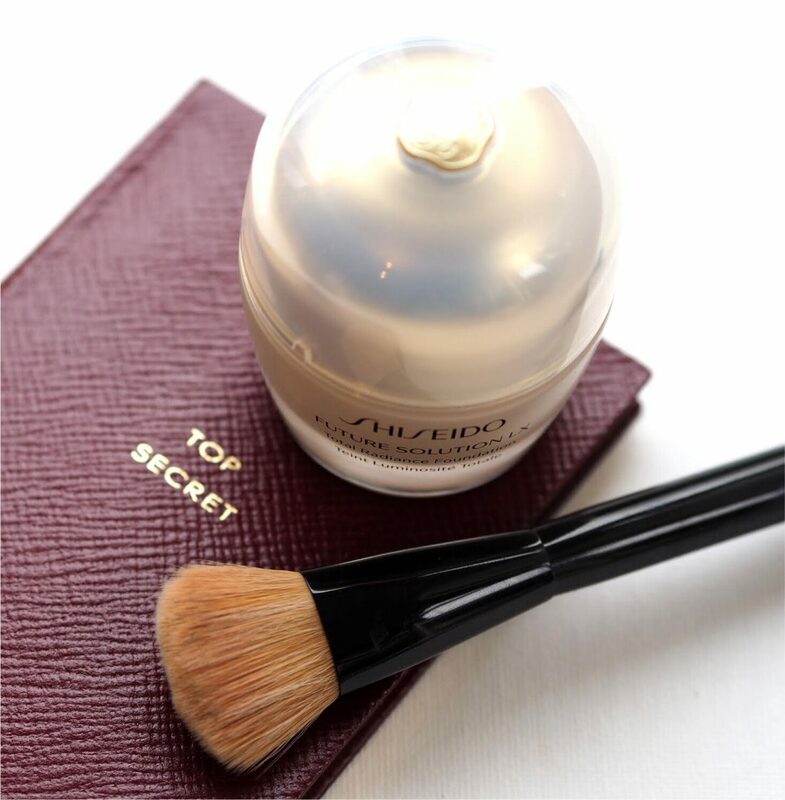 Chanel Beige = Shiseido Whatever. 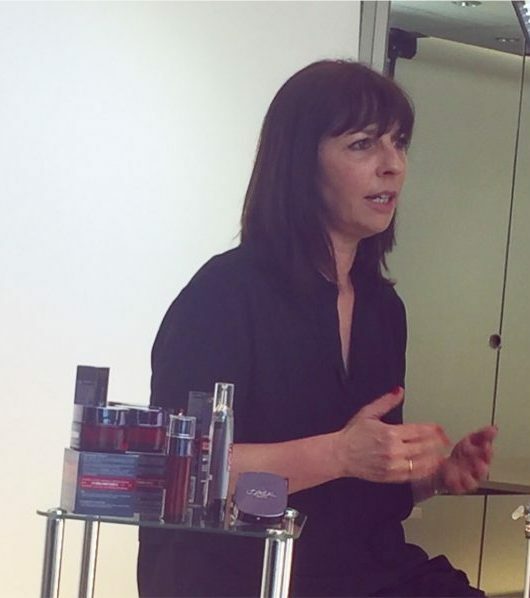 This looks beautiful on your skin Jane… I struggle to find good coverage without that awful flatness. Hoping there is a Belfast counter where I can try this!